Every once in a while, we’ll find a local Richmonder we’d all like to know a bit more about. Same questions each time, from the Prying Publisher, and the answers are just for you. A Virginia native, Andrew was born in Blacksburg, moved to Reston, and received his degree in environmental sciences from UVA. 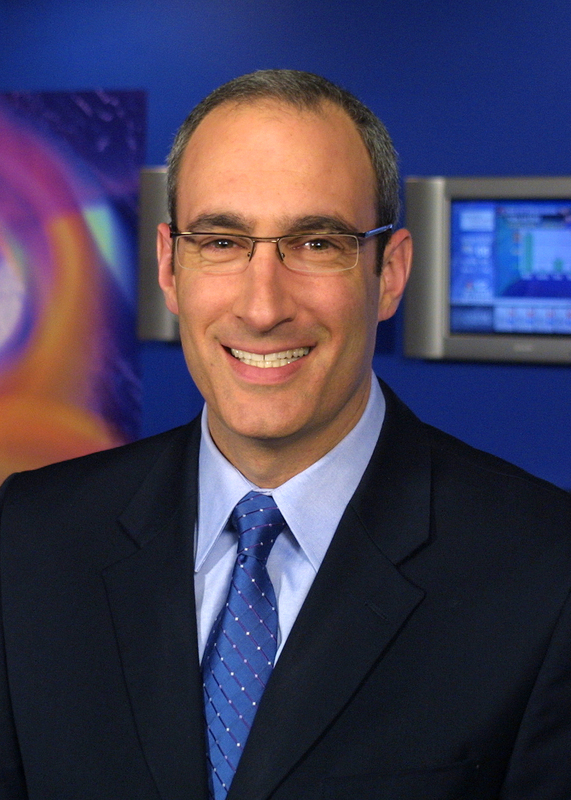 He left News7 Roanoke for Richmond ten years ago and has been with NBC12 ever since. Both. Mountains in fall and winter; beach in spring and summer. Dog by a large margin. But when I’m in the cold or rain, walking and exercising with my dog, I understand why people like cats. I have a plain old texting phone for personal use and a Blackberry for work.But if I could, I’d switch to an iPhone so I could sync my calendar with my wife’s iPad calendar. Jonathan Kellerman’s A Cold Heart.I absolutely love his books, and the novels by his wife, Fay Kellerman. I used to be able to blow through one in a couple of days. Now, with two kids around, it takes months. But I keep trying. Coconuts. That would be a fresh water source, plus I could make a nice bathing suit out of the leftovers. Same island, what’s the one CD you would want to have with you? What’s the last song you downloaded to your iPod? Forget You by Cee-Lo Green. And yes, I purchased the family-safe version. Favorite Richmond restaurant to take the whole family? What if you have a sitter? We honeymooned in Hawaii and loved every minute. My wife and I would love to go back once the kids are old enough, but for now, it’s not in the plans. I’m a big fan of Douthat State Park and Sandbridge for taking the family. Let’s get meteorological here: The sun. It drives most life on earth – including me! Maymont – no contest here. But if it’s just me and my 3-year-old daughter, we’ll head to a secret spot in the James River Park system. Or we’ll hop in the canoe and go exploring around Huguenot Flatwater.